Following the news Kiama had escaped a forced merger came the speculation about how the reprieve happened. Was it behind the scenes lobbying by Gareth Ward MP, the poll showing 95% against the merger, the quality of the submissions by the public and Council swaying the Delegate’s report, the persistent singing of the Blowhole Buskers or Federal election marginal seat considerations? Opinions vary, but it is best seen as a collective effort, with every element playing its part in keeping opposition to the proposal front and centre in the Premier’s Office. 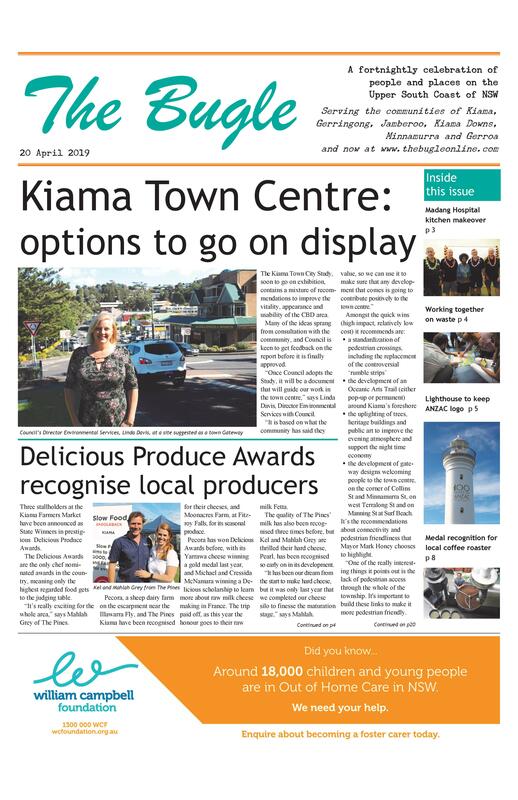 As for speculation that Kiama could still be targeted for amalgamation down the line, Mr Ward said that in his opinion, the question of whether Kiama should merge is now over and will not arise again. Mayor Brian Petschler said he was very pleased to hear Mr Ward’s comments. “The fight against the merger was truly the coming together of a community,” he says. “It was wrong from the start, and we knew it. The Shoalhaven/Kiama merger was one of only three to be shelved across the state. 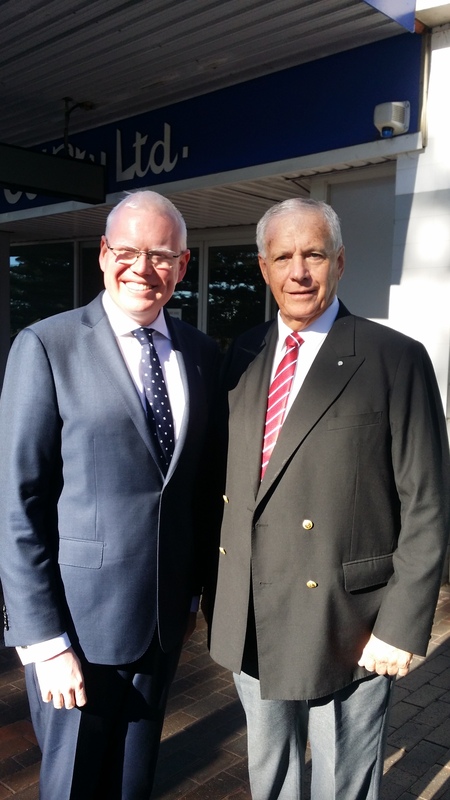 The outcome of the Wollongong/Shellharbour merger is delayed due to legal proceedings. Only two of the delegates charged with investigating the proposed mergers hand-ed in reports recommending they not proceed. 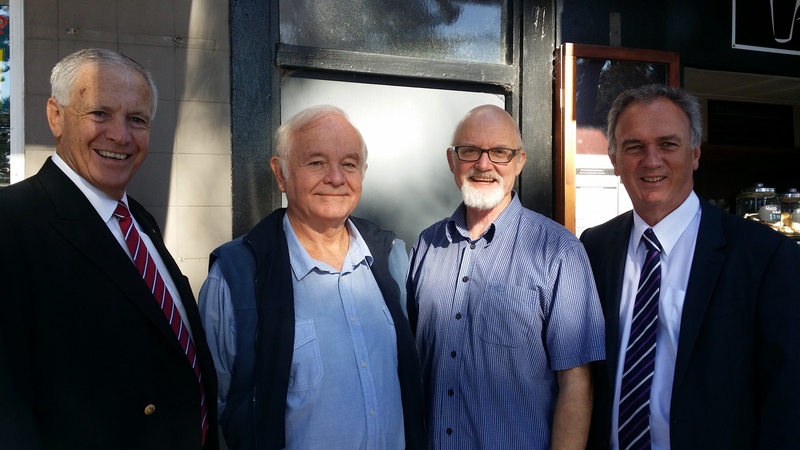 Mr Greg Wright, responsible for considering the Shoalhaven/Kiama proposal, was one of them. The Government has yet to clarify when the next local elections will be held in Kiama. Those councils not proposed for merger are due to have their elections in September, while merging councils will be under the charge of an administrator until September next year. It has not yet been announc-ed when councils that have escaped mergers will go to the polls. A civic reception is being planned to thank the many people who volunteered their time to save Kiama from amalgamation.